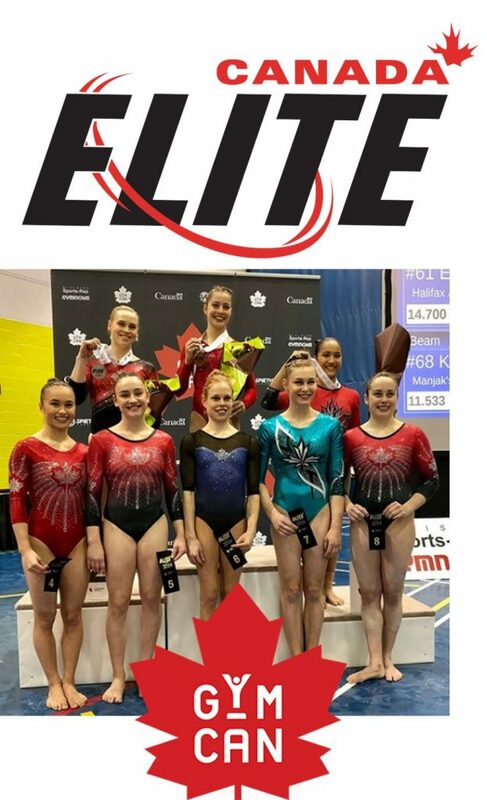 Home › Front Page Slider › Congratulations Ontario Athletes who competed at Elite Canada this past weekend! 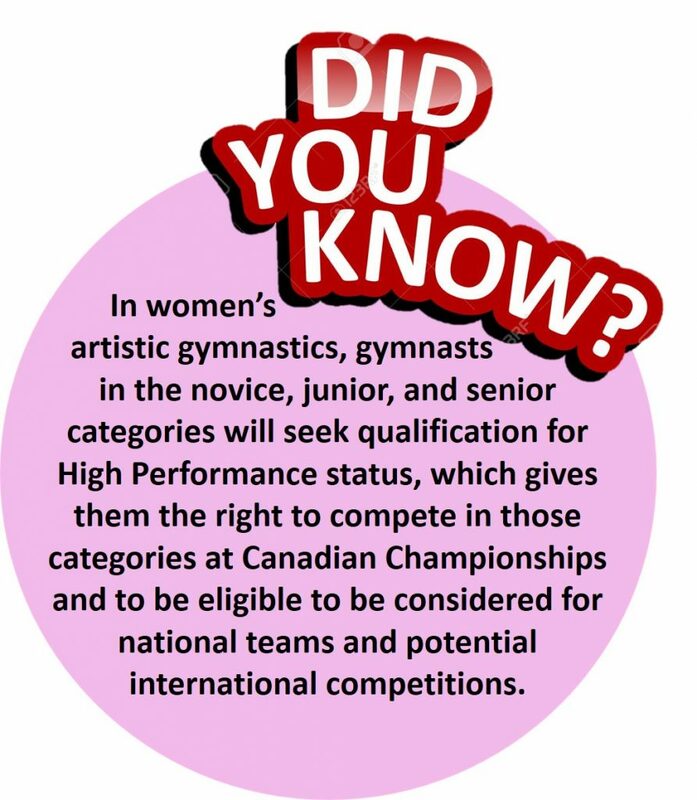 Congratulations Ontario Athletes who competed at Elite Canada this past weekend! Congratulations to all the athletes and coaches that competed this past weekend at Elite Canada! 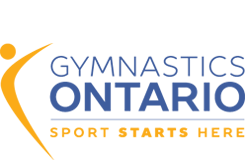 See how Ontario Athletes did! Complete results here.